You will love this one of a kind home—- Incredible is the only way to explain this fully remo… read more. You won’t be disappointed with this 3 bedroom, 2 1/2 baths, well maintained single split level … read more. Your own piece of paradise awaits you! Only minutes away from main roads, this one-of-a-kind ho… read more. Gorgeous Colonial True 10! Council Rock Schools! Charming Entry Foyer Quaint Staircase with Gor… read more. Beautiful, Haverford Federal Grand ll Colonial in the heart of Richboro, on an elevated lot. Th… read more. 2 bedroom second floor condo in Heritage Pl of Village Shires. Open floor plan with vaulted cei… read more. Beautiful second floor end unit condo in the desirable “Tamerlane” community of Village Shires.… read more. Location, location, location! Second floor 2 bdrm, 1 bath condo backing to woods offers privac… read more. Super clean ranch with finished basement and impressive familyroom addition on fenced 1/2 acre… read more. The lovely front porch is the perfect entrance to this bright and sunny Victorian. When you en… read more. Beautiful split level home has much to offer with all of the amenities you would enjoy. Enjoy… read more. Situated on a large, beautifully landscaped corner lot sits this lovely 4 bedroom, 2.5 bath hom… read more. The first thing you will notice when you pull up to this home is the CURB APPEAL! The beautif… read more. Gorgeous 3 bedroom 2/1 bath townhome for Immediate Occupancy. Enter through the front door to … read more. Great lot surrounded by luxury homes in Council Rock School district.… read more. From the moment you pull up to this Churchville home – you will be impressed! The location is … read more. Beautiful cape cod on private three-quarter lot offered by the original owner.~Much larger than… read more. Spectacular 1.80-acre property located on a quiet cul-de-sac overlooking Beautiful Rook Farm. T… read more. Lovely first floor condo with two bedrooms and one bath. Newer heater. Owner pays association d… read more. 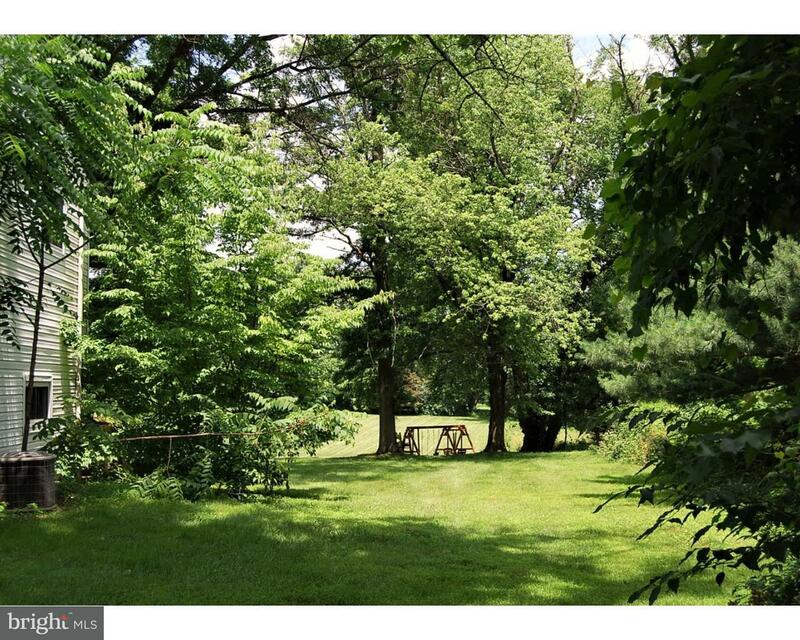 This is a rare opportunity to own your own home in Richboro, PA. Council Rock Schools, This ho… read more. Available immediately. Clean and spacious townhome on a cul-de-sac in Village Shires. Newer… read more. Open House Sunday, July 15th 1 – 3. Gorgeous Stone front single in Regency at Northampton. Enj… read more. 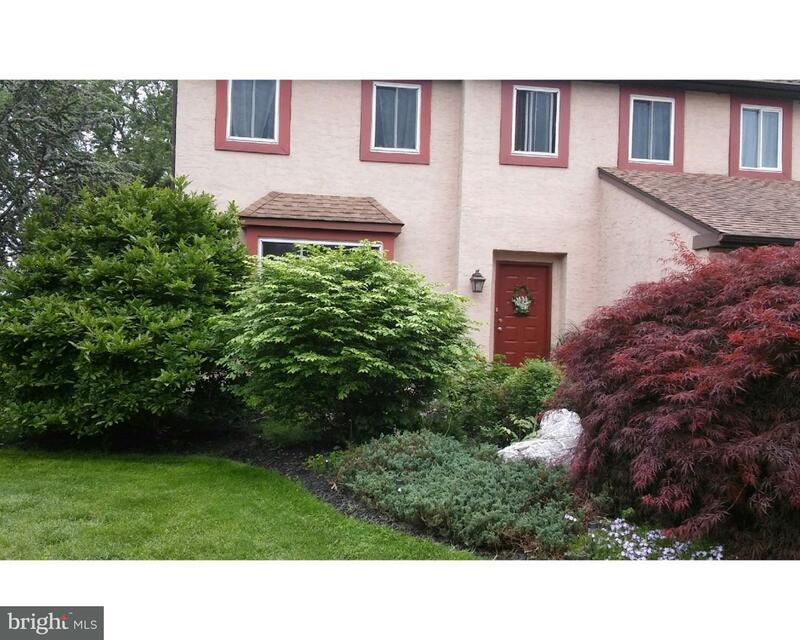 Nicely renovated 3 bedroom townhouse in desirable Council Rock school district. Updated applian… read more. This beautiful one-of-a-kind custom-built rancher, in Richboro PA, is just a short walk to Tyle… read more. Classic colonial meets refined elegance. At last, a home befitting your fine taste. From the st… read more. Fabulous house in a great location – a must see! Located in a sought after Council Rock school … read more. Wonderful first floor condo now available offering 2 bedrooms and 2 full baths, updated eat-in … read more. New listing in desirable Holland Manor. This lovely home features an addition originally intend… read more. Welcome to 171 Stoneyford Rd. If you are looking for curb appeal, privacy and a home built for … read more. Gracious in finish and layout, 45 Lenape Road is in the sought-after Richboro neighborhood of N… read more.